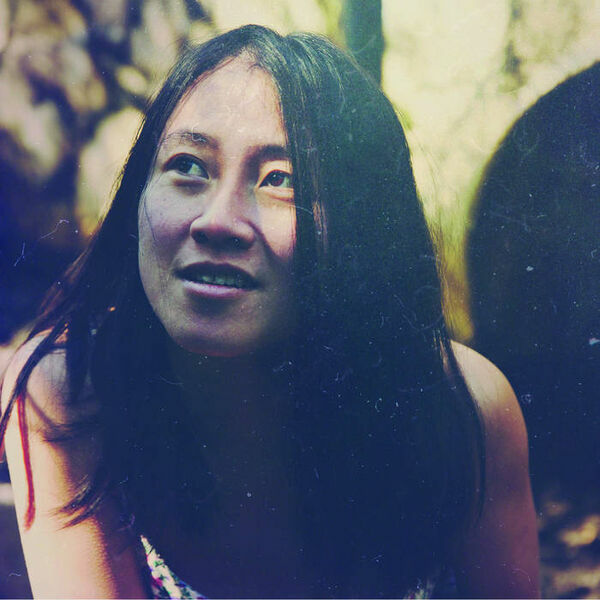 Violinist, composer, and singer-songwriter, Ariel Wang, discusses her various musical projects, including Saphire Lung, Django Moves to Portland, the Composer Arranger Performer Orchestra, and her main songwriting vehicle, "Ariel Wang." Plus, a live performance of her song, "California." upcoming shows discussed: 8/25 11am old time, classical, songs at the Well, 8/26 6pm Ariel Wang house show with Sprain, Roxy Rawson, Chelsea Colman, and Eastern Westerner. 8/31 7:30 Composer Arranger Orchestra at St. Paul's Lutheran Church of Oakland 9/15 Django Moves to Portland. All content © 2019 The Crossover Cellist.